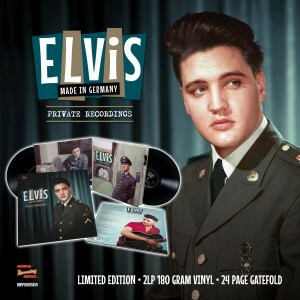 The Memphis Recording Service (MRS) will release this Limited Edition 180-gram 2xLP sets with a 24-page photo spread gatefold with stunning pictures on April 13th 2019 for Record Day. 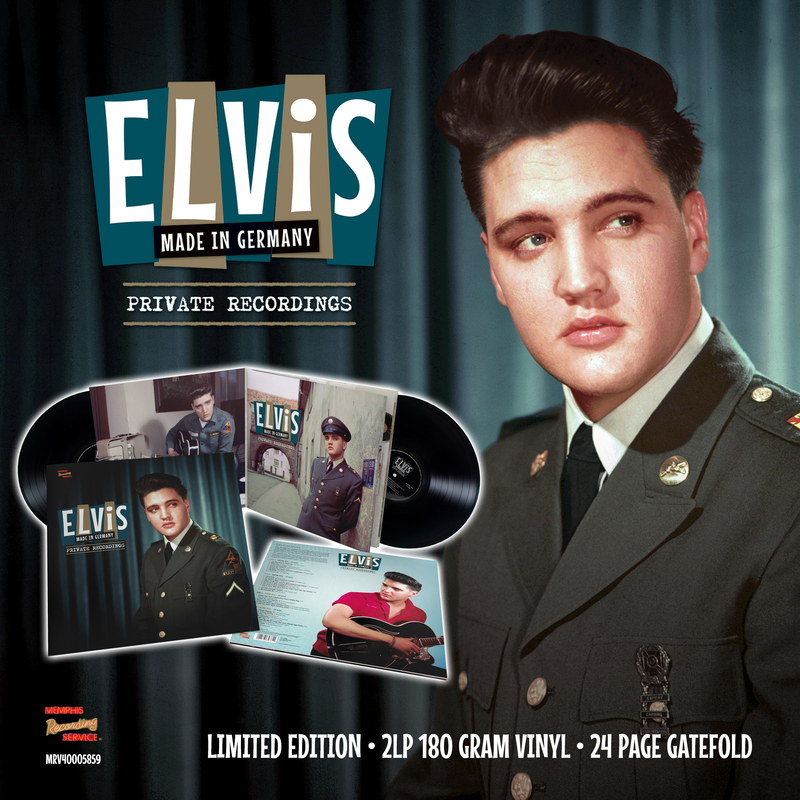 It will feature the best of the remastered private recordings Elvis made in Germany. This entry was posted on Monday, February 4th, 2019 at 2:28 pm	and is filed under General Elvis News. You can follow any responses to this entry through the RSS 2.0 feed.